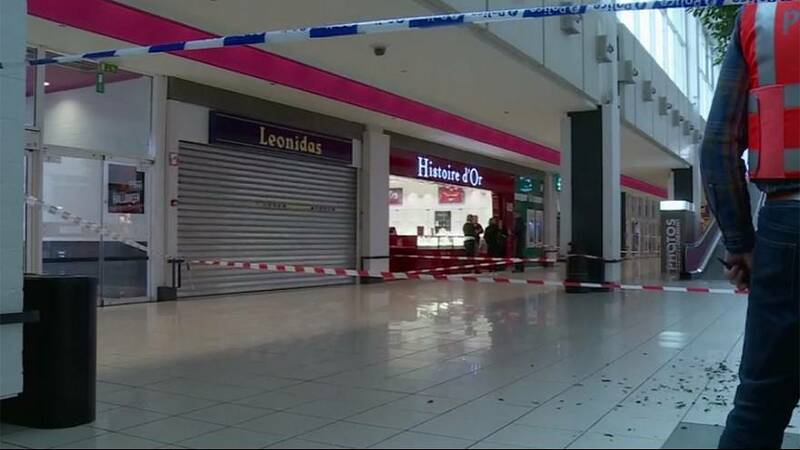 A Belgian shopping centre has been evacuated after a hold-up at a jewellery shop. Police escorted dozens of shoppers out of the Cora mall in Chatelineau, around 50 kilometres south of Brussels. No shots were fired and no one was injured in the heist, according to the police. There is no suggestion of any links with Islamist militant activity.